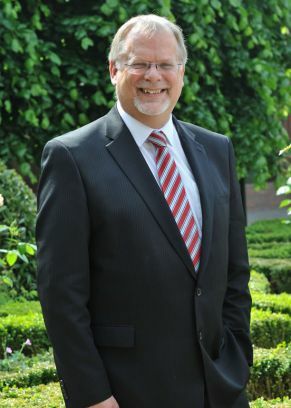 Paul is one of the region’s most senior family and divorce lawyers and a significant and valued member of the Williamsons Family Law department. He has a wealth of experience in dealing with the problems that arise when a relationship breaks down including those concerning property and financial issues, as well as the arrangements for the children. Paul always appreciates the emotional and financial value of a negotiated settlement but also has the knowledge and skills to conduct contested Court proceedings should they be unavoidable. 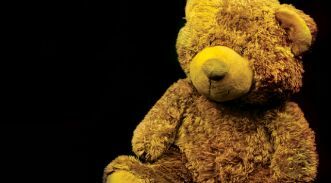 He also has many years’ experience in acting for parents whose children have become the subject of involvement by Social Workers and Local Authorities before, during and after Court proceedings. Paul has worked in Hull and East Yorkshire since he qualified as a solicitor. In between spending time with his family, he is an enthusiastic follower of most sports.